We recently wrapped up our survey series on the top gear choices for Appalachian Trail thru-hikers. Our survey included information not only on the top packs, tents, footwear, and cookware of 2018 Appalachian Trail thru-hikers, but overall demographics, resupply strategies, and gear choices for hikers in pairs and with dogs, sicknesses amongst hikers, and the overall satisfaction of gear choices. Here, we’ve rounded up the top models in each category as listed by 2018 survey respondents. We recommend taking a look at each survey post as well (Packs, Sleeping Bags / Pads, Tents, Footwear, Stoves / Water Treatment) and you can find details about the hikers themselves in the overview here. Most Appalachian Trail thru-hikers fall somewhere in between ultralight and luxe, opting for middle-of-the-road packs with lighter materials and a fewer features. When choosing your pack, remember your gear list should match the pack style. The desire to go ultralight is tempting, but choosing the wrong pack for your base weight can lead to discomfort or even injury. 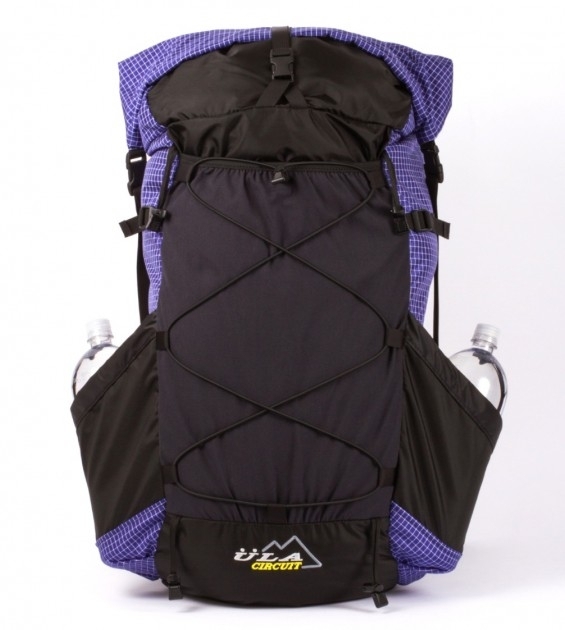 UL packs (like the Zpacks Arc Haul or ULA Circuit) have pretty hard lines for weight capacities. 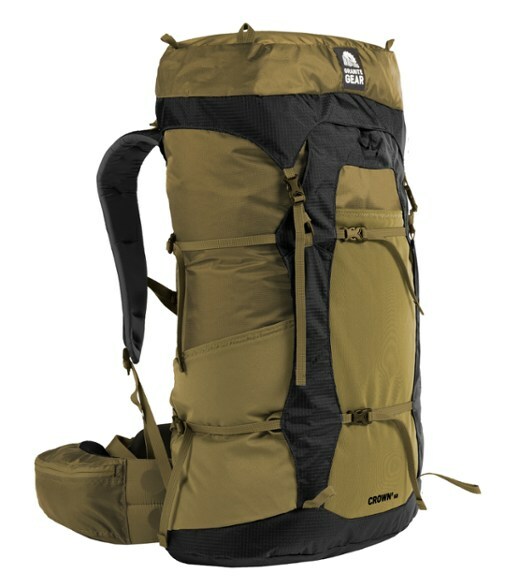 While padding and extra features (like the Osprey Aura and Atmos) mean comfort and organization, carrying a more featured pack means your base weight can increase by several pounds. Keep that in mind as well. 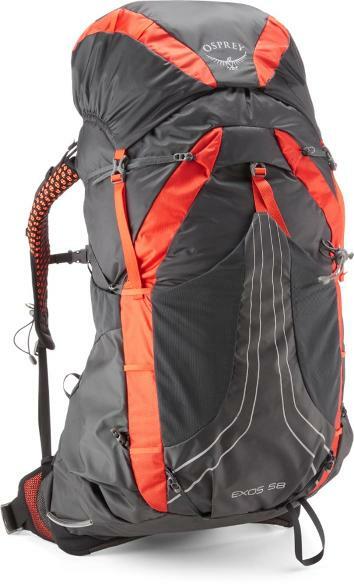 Like last year, the top pack was the Osprey Exos, sitting pretty between luxe and ultralight. It was somewhat surprising to see this pack hit the top spot again, as the 2018 redesign removed hip belt pockets and the shoulder pockets. However, the Exos does continue to strike the balance between weight-saving and comfort. 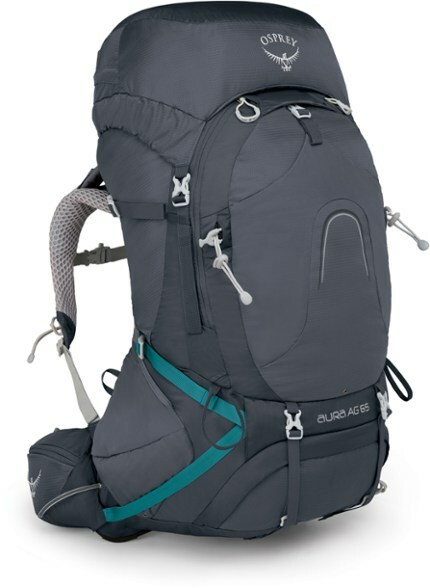 Granite Gear’s Crown 2 rounds out the list as another smartly designed, middle-of-the-road pack. We were somewhat surprised to see none of the new middle-of-the-road packs from larger brands make the top five (Gregory’s Octal / Optic, Osprey’s Levity /Lumina). The most common pack sizes ranged from 44-62 liters, and hikers this year packed more responsibly for their pack style. This means that hikers with ultralight packs had lightweight gear lists, and overall pack satisfaction was higher than in years past. Read more about the Top Backpacks on the Appalachian Trail. 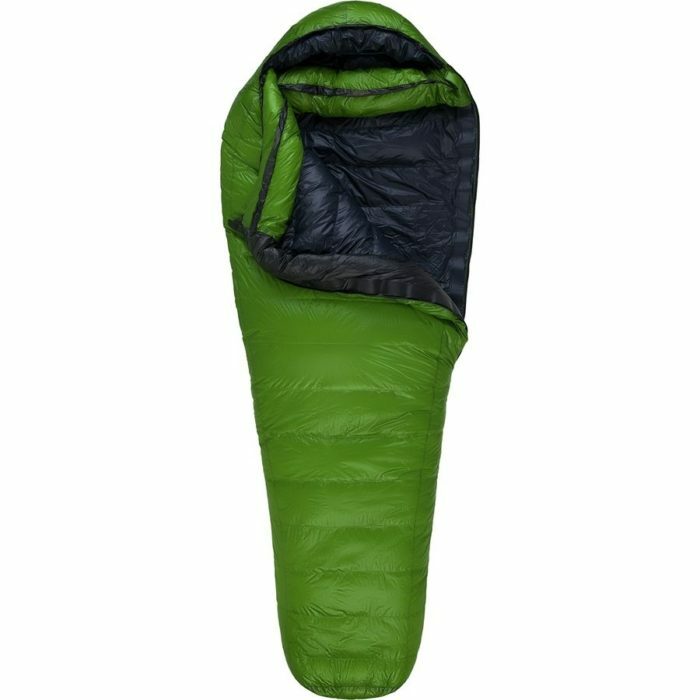 Many hikers did not report the exact model of their sleeping bag, so we’ve listed the top models from each brand where applicable. As in years past, the vast majority of thru-hikers chose down bags. Synthetic fills have made great strides in the past few years, but the compressibility of down can’t be beat. 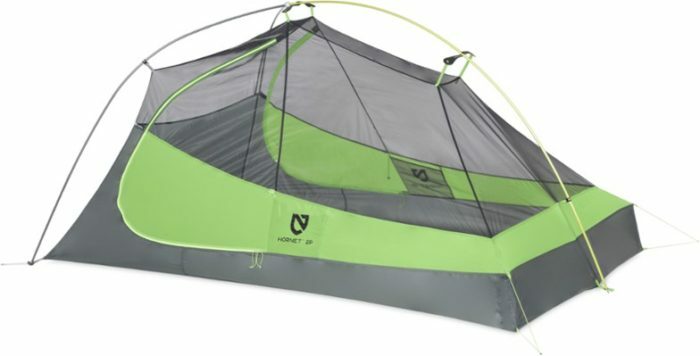 The top brand was by far Enlightened Equipment, but quilts are still in the minority. Mummy bags took 66% of the usage, with quilts being used by 29% of the thru-hikers in our survey. Quilt users appreciate the freedom of sprawling sleep positions afforded by a quilt, and some have zippered footboxes to help trap heat. If you go with a quilt, be sure to get an adequate width to avoid drafts. If you tend to sleep colder and you appreciate the extra protection of a full zipper and hood, go for the mummy bag. Relative to shelter choice, more hammockers chose quilts than tent users did. Unless you’re planning for a consistently warm-weather hike, choose a bag rated to at least 20 degrees. Many NOBO AT hikers choose to start with a 10-degree bag for the early spring, swapping out for a 40-degree bag during summer. Choose treated down, or a bag with a treated face fabric, and keep the bag protected in wet conditions. 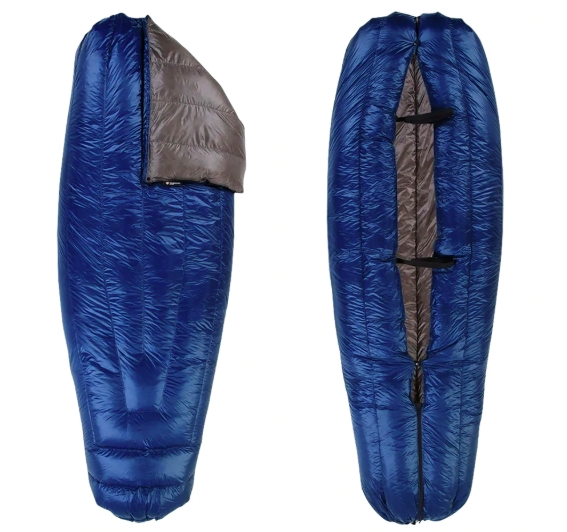 Sleeping bags might get the glory as the main component of a sleep system, but for most hikers, the right sleeping pad is just as essential. Northbound hikers will want an R-value (warmth rating) of at least 3, which will put you on the colder side of a three-season pad. For reference, the NeoAir XLite has an R-value of 3.2, and will do a worthy job protecting most people from the ground during the early parts of a NOBO AT hike, or the late parts of a SOBO hike. The choice between inflatable and closed-cell foam pads is up to the individual. The Therm-a-Rest ZLite has an R-value of 2.6, which still offers insulation from the ground, but not as much comfort and padding as an inflatable option. However, foam pads are less expensive ($40 on average, versus around $170 for an inflatable option) and don’t require the lung power to inflate at the end of each day. They can also be lighter and more durable than inflatable varieties. Four of the top five models from 2018 were inflatable, but the second-most popular option was the foam ZLite. 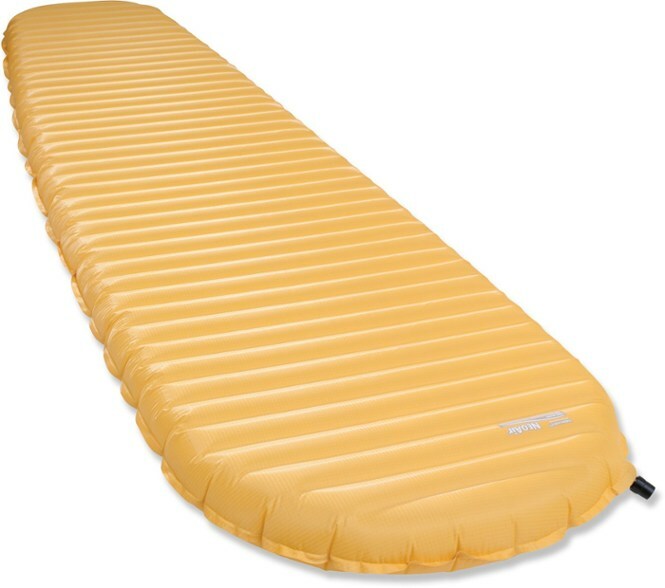 Two-thirds of hikers used Therm-a-Rest sleeping pads, with the NeoAir XLite being by far the most popular option. Overall, three-quarters of hikers used an inflatable sleeping pad, about one-quarter used a foam pad. However, hammock users showed widely different preferences for foam pads or no pad at all, compared to all other hikers. 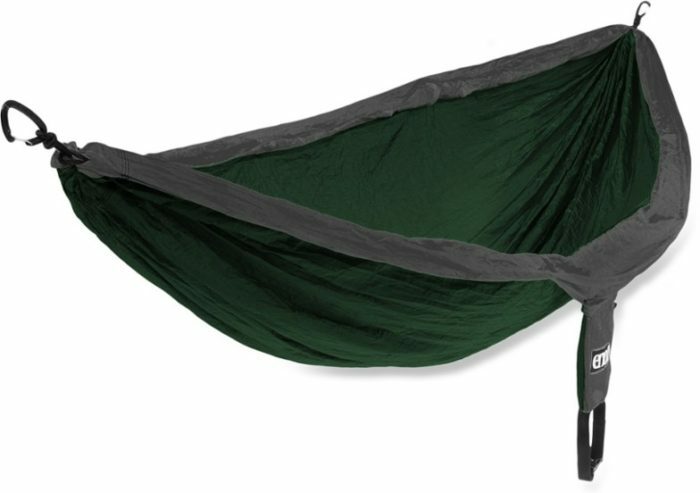 Inflatable pads can be difficult in hammocks unless the hammock has a built-in sleeve for them, so keep that in mind when setting up your sleep system. Shelters can run the spectrum from fully featured and spacious to a bare-bones tarp setup. There are obviously trade-offs to these two ends of the lineup. 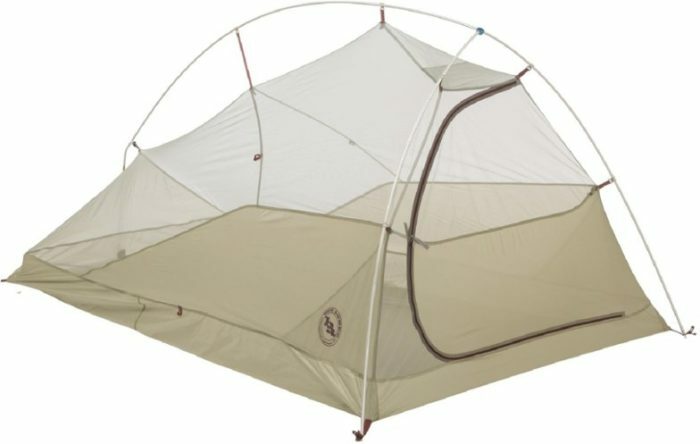 A larger, featured tent will have more livable space, likely be sturdier and freestanding, and come with pockets, dual entrances and vestibules… but it will bring up your base weight by several pounds. An ultralight tarp tent can be more finicky to set up, has less livable space, and won’t have the protection of a fly / bathtub floor /vestibule. Like your pack choice, most hikers will fall somewhere in the middle. Lightweight, semi-freestanding tents won four out of the five top spaces this year, with Big Agnes in two of the top three spots. These tents are built with lightweight materials and aren’t supremely large inside, but still have plenty of room, accessibility, and durability. 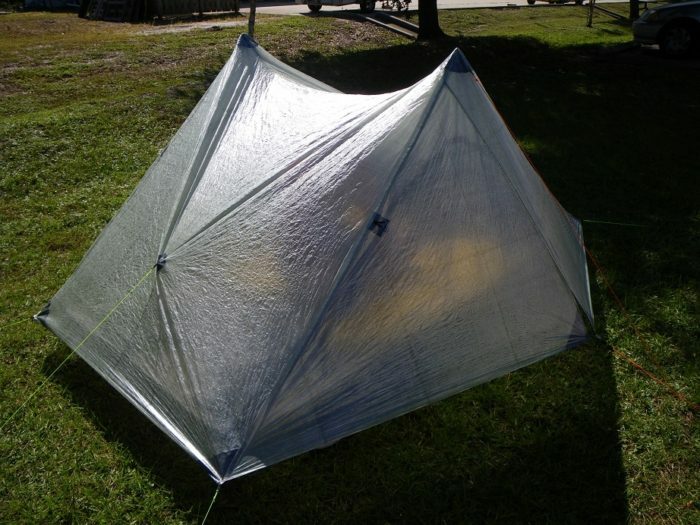 The top shelter this year was a tarp-tent model: the ZPacks Duplex. 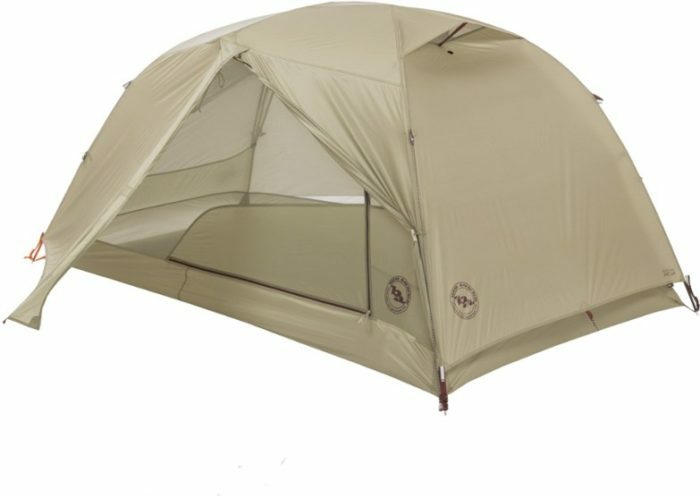 This shelter is spacious and ultralight, as well as being easy to set up by tarp-tent standards. Hammock camping is gaining popularity amongst AT hikers, but still accounts for only 10% of all thru-hikers in our survey. The options for sleeping in the trees are pretty much endless along the green tunnel, and hammock campers swear by the comfort of being “rocked to sleep.” Be sure to have an adequate-sized hammock, bug net, and a tarp for rain protection. Hennessy is the most popular hammock brand for Appalachian Trail hikers, with the classic ENO DoubleNest coming in a close second. People with experience in the hammocking world can build out their own systems. 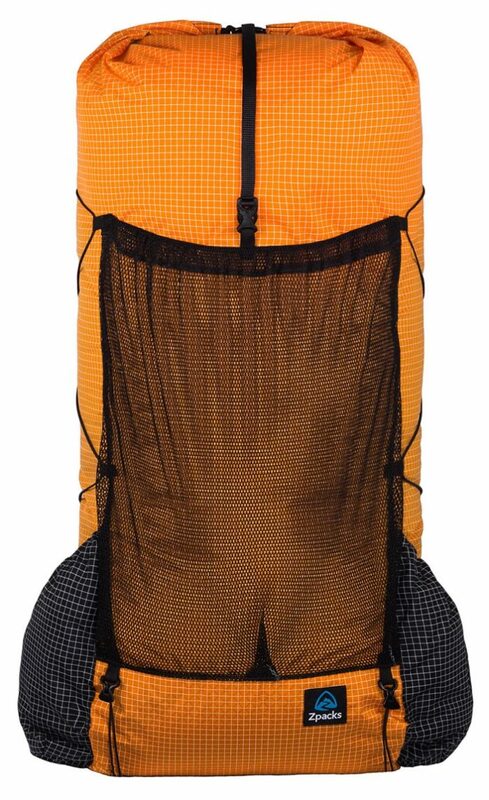 For hikers new to the hammock game, purchasing a full system (hammock, bug net, tarp, guy lines, stakes, suspension) can be an easier way to figure out what works and the gear you’ll need. 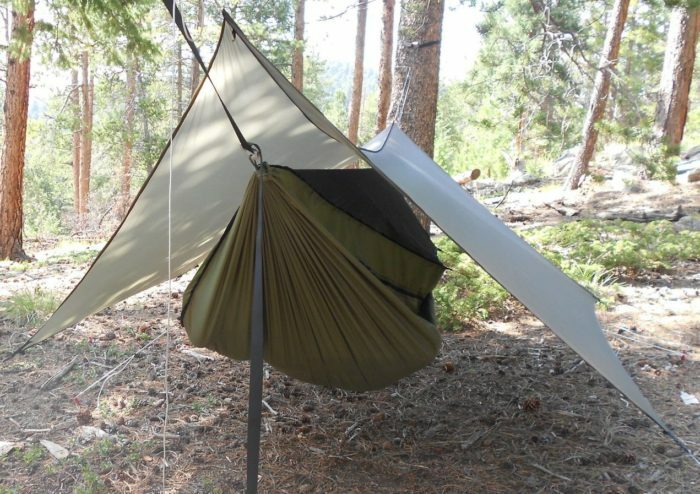 Here are some tips for better hammock camping. Most AT thru-hikers will go through four or five pairs of shoes during the entirety of their thru-hike simply due to the shoes wearing out. 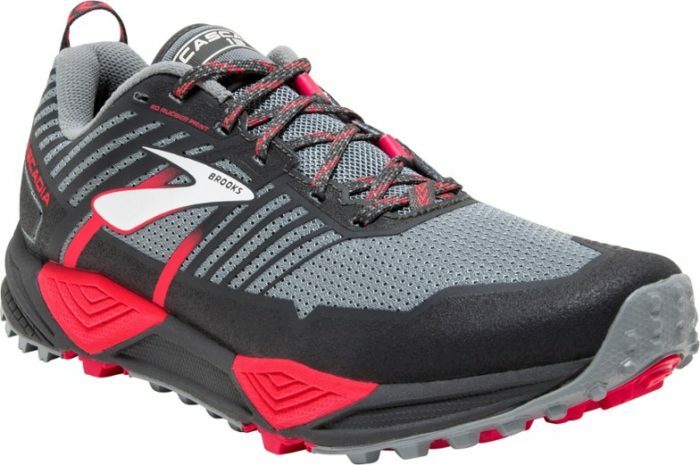 A good rule of thumb for trail runners is 500 miles, as after that point not only will the upper likely be wearing out, the midsole support will be collapsing and the lug is probably worn down as well, creating a loss of traction. 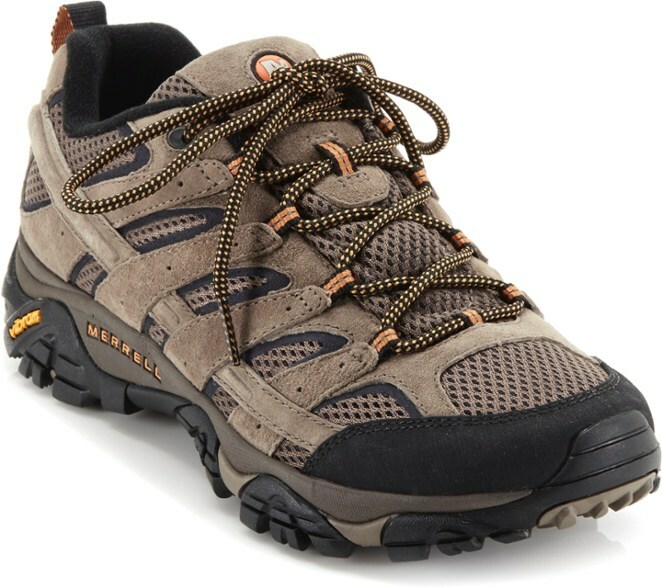 Some hikers find a model they like and then buy multiple pairs before the start of the hike. This can work in some cases, but often thru-hikers find that constantly being on their feet causes their feet to grow a half size or even a full size. For this reason alone, purchasing shoes ahead of time might not be a great idea. If you do, consider buying a half-size up to account for a probable size increase. Once again, trail runners are far more popular than hiking boots. 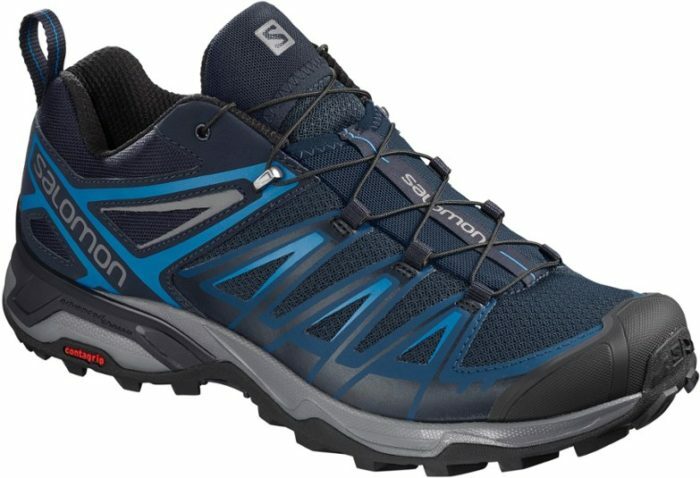 Trail runners might not be as durable as boots, but with lighter weight, more flexibility, and less restriction, they continue to be the favorite style. Hikers with ankle support issues might prefer boots for the added support, but overall, trail runners took five out of the five top spots this year. Altra has steadily been gaining in popularity amongst thru-hikers, and 2018 is the first year they nudged other brands out of the way to claim the top spot. 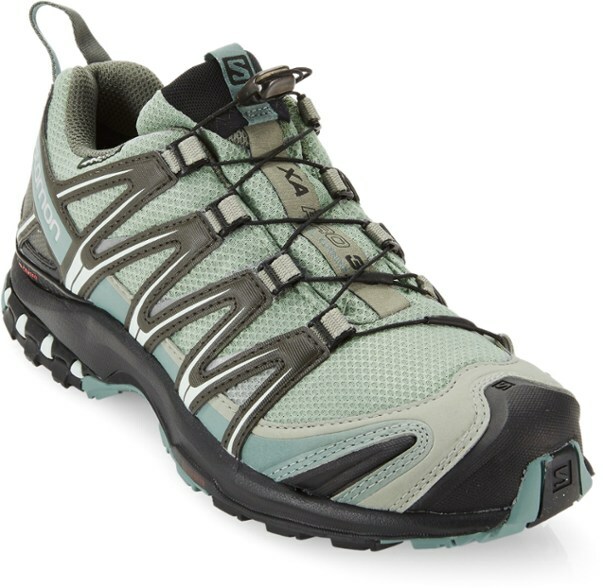 Their wildly popular Lone Peak has a zero-drop outsole, a wide toe box to allow toes to spread, and a wider fit to accommodate thru-hikers’ widening feet. Top sock brands include (in order) DarnTough, Injinji, Smartwool, and Farm to Feet. The majority of Appalachian Trail thru-hikers cooked their food along the trail, primarily using canister stoves. Just under 10% of hikers started without a stove, and 13% of hikers ended up without a stove, meaning a small percentage of thru-hikers decided that cooking food on the trail and carrying the cooksets were too much of a hassle, choosing to go stoveless to finish their hike. 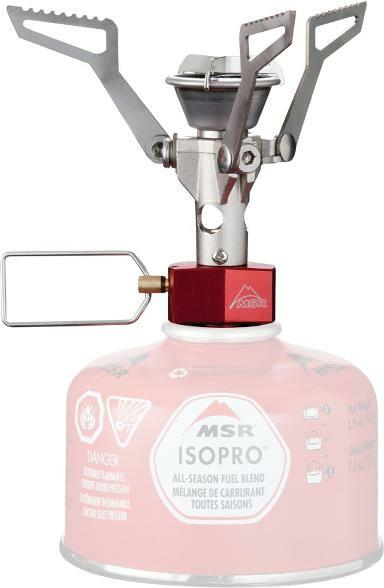 Lightweight stoves (MSR Pocket Rocket, Snowpeak LiteMax) that screw onto fuel canisters are the most popular option, and seem to be the most convenient. 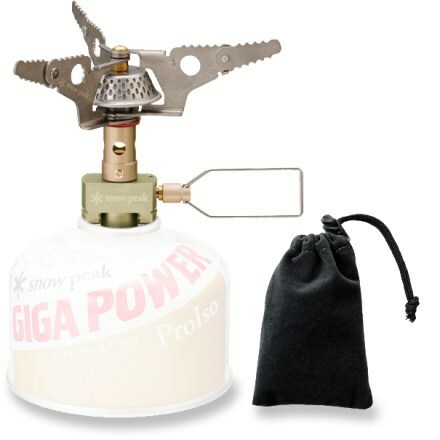 The stove and fuel combined with a lightweight cookset means hot meals without a large weight penalty. 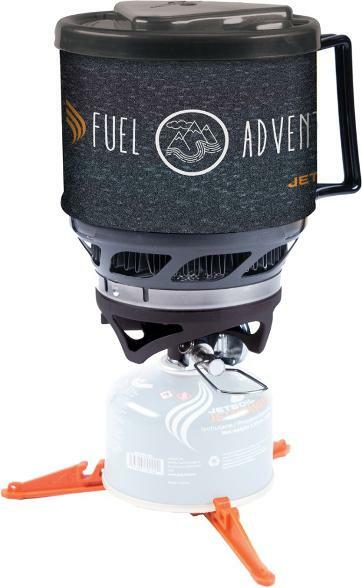 The Jetboil systems are also popular and highly convenient… everything comes in a neat little package. 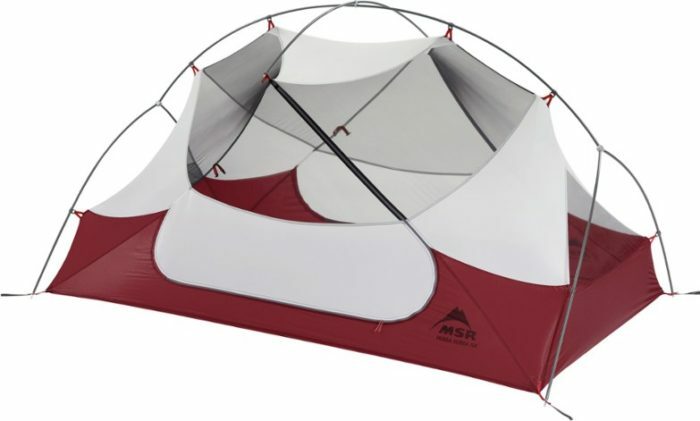 The MSR Pocket Rocket weighs just 2.6 ounces and can boil a liter of water in 3.5 minutes on average. It’s long been a fan favorite, and has proven its durability over and over for long-distance hikers. 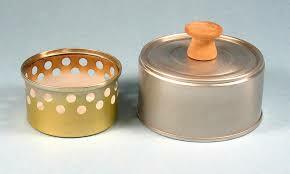 Homemade stoves using alcohol and small containers such as cat food or tuna cans are also a lightweight and inexpensive option. The majority of thru-hikers (75%) chose to always treat their water from natural sources. The choice to treat your water is up to the individual, but The Trek recommends doing so in the backcountry. The time it takes to filter a liter of water is very much worth reducing the chance of fun illnesses like Giardia. 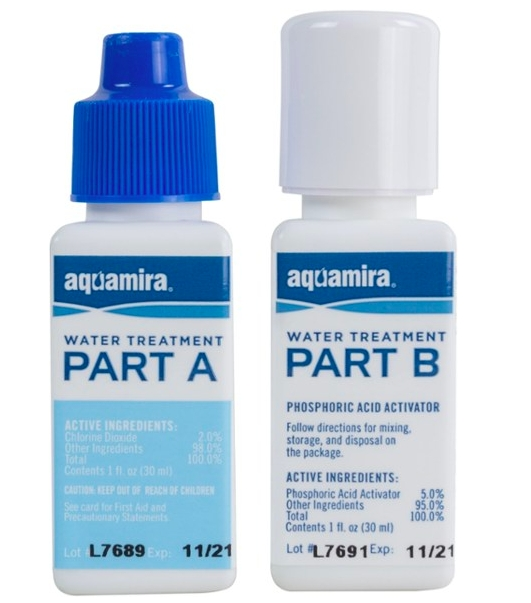 Lightweight filters took three out of the top four spots, with AquaMira treatment drops sliding into the second spot. 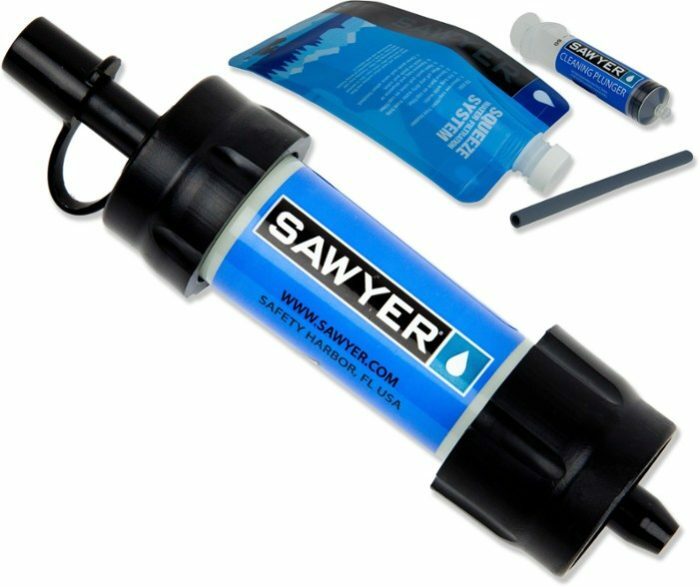 The Sawyer Squeeze has been the top filter for years now, and we were somewhat surprised to see it hadn’t been edged out by the new Katadyn BeFree. The BeFree had some durability issues with its first round of consumer-facing product, so perhaps next year will see a higher usage. 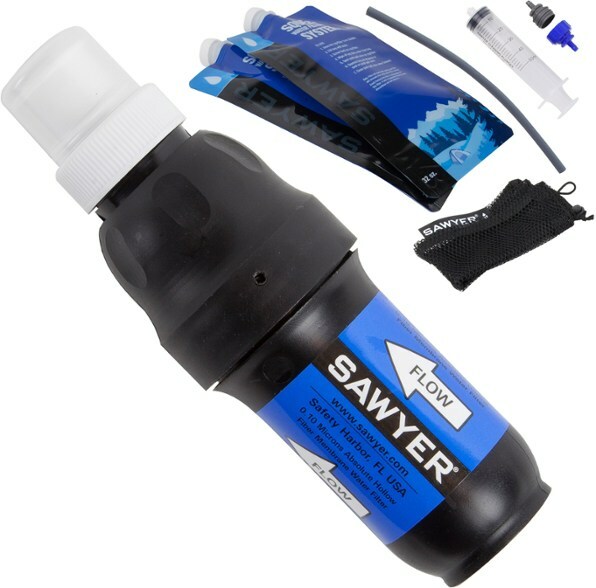 The Sawyer Squeeze screws onto most standard water bottles (Smartwater bottles are a classic choice), the flow rate is fast as long as you backflush occasionally, and the filter itself weighs just a few ounces. Great info for a beginner.